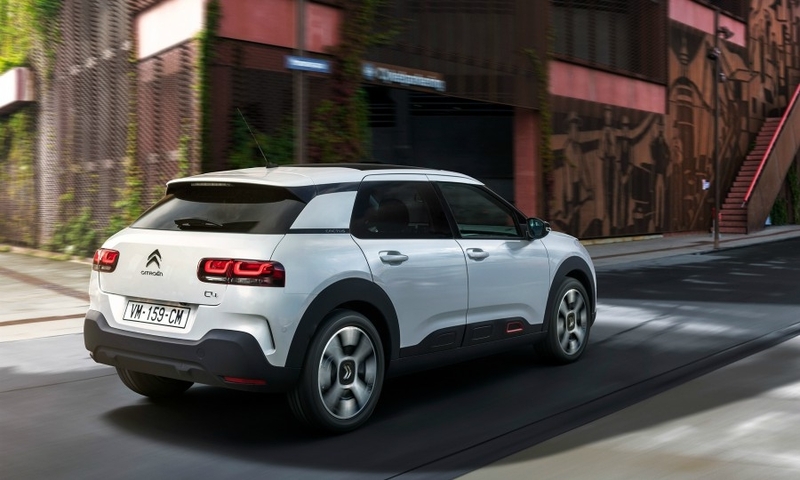 PARIS -- Citroen has given its C4 Cactus a more conventional hatchback styling, taking the car once billed as "quirky" away from its crossover roots and aiming it at the likes of the Volkswagen Golf, Renault Megane and Opel Astra. 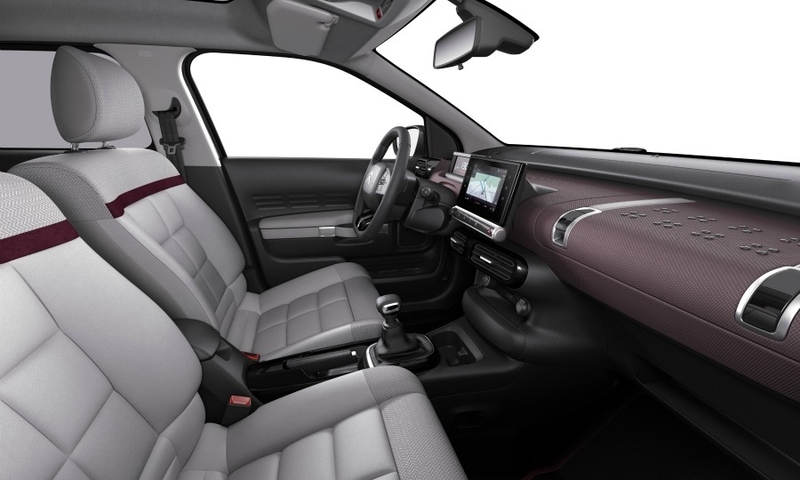 The C4 Cactus's facelift tones down the so-called "Airbumps" protective body cladding that made the car stand out among mass-market models at its 2014 lauch. 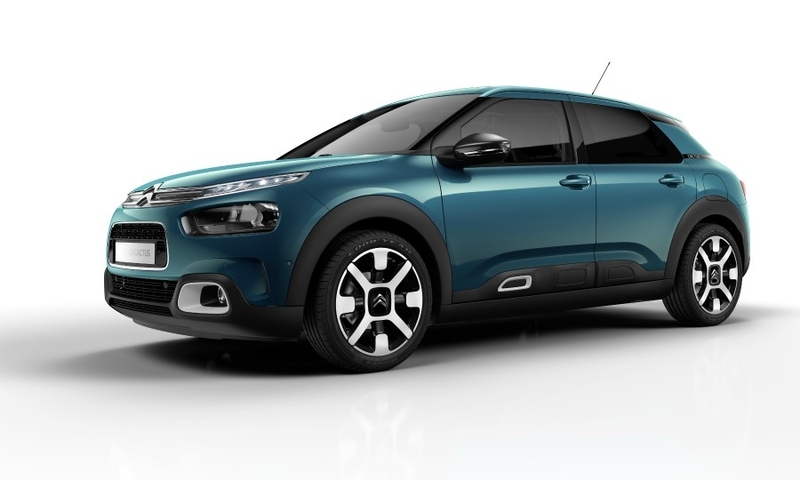 The car will take the place of the C4 compact hatchback in Citroen's range. 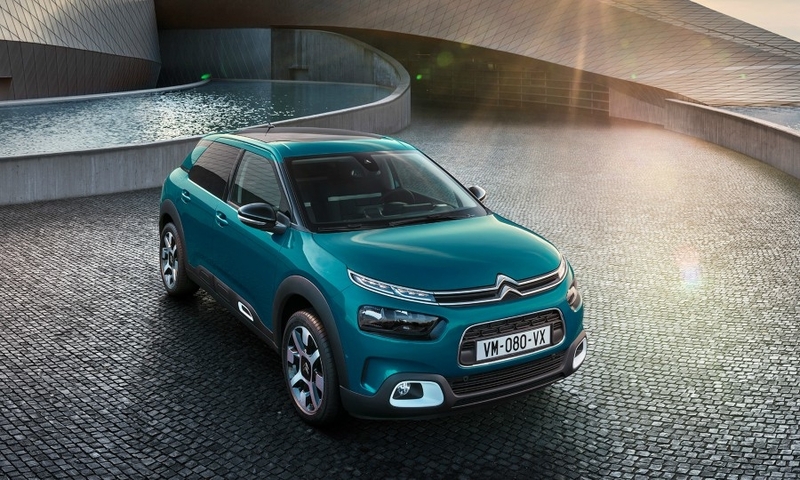 In repositioning the C4 Cactus, Citroen leaves the booming crossover segment to its new C3 Aircross, a similarly-sized model with SUV styling. 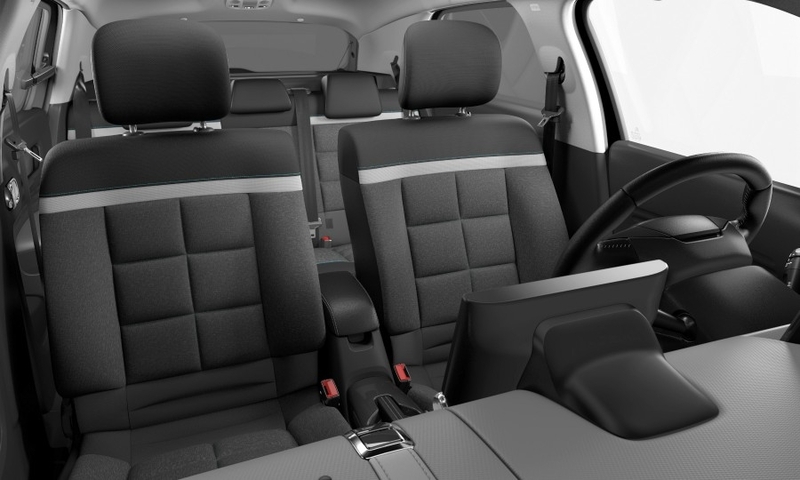 Citroen also goes against the industry trend for hatchbacks and minivans to be reorientated as SUVs or crossovers - something Peugeot has done with its latest 3008 and 5008 models, Renault with the new-generations of the Espace and Scenic and Opel with its Grandland X and Crossland X replacements for the Zafira and Merivan minivans. The face-lifted C4 Cactus has a sleeker and more conventional shape. The most distinctive change has been to reduce the size of the airbumps and move them down to the rocker panels. 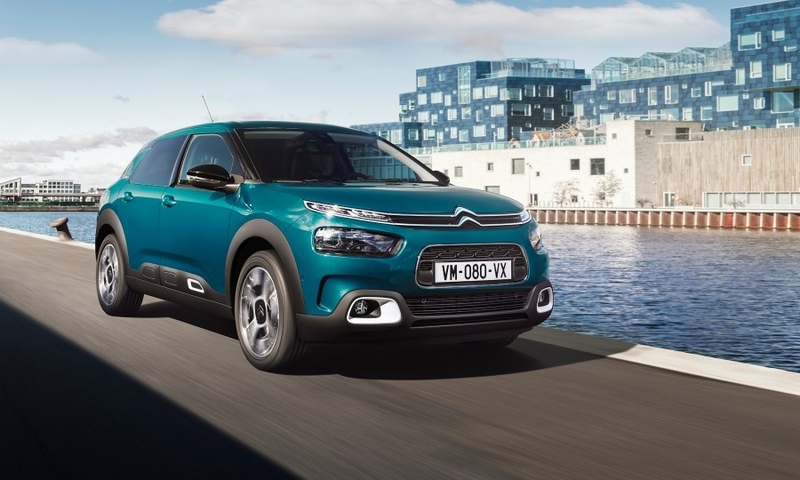 The front end now more closely resembles Citroen's recently introduced models such as the C3 subcompact hatchback and C3 Aircross, with two horizontal grill bars incorporating the brand's double-chevron logo. Burly roof racks are no longer standard, and there is less matt black trim. Under the skin, the Cactus will be PSA's first European model with the group's Progressive Hydraulic Cushion suspension when it goes on sale in the first quarter of next year. Citroen says the suspension softens the ride by absorbing and dissipating energy from major impacts. The Cactus will share the feature with the C5 Aircross SUV, introduced in China this autumn and launching in Europe next year. It will appear on future PSA products including the upscale DS 7 Crossback SUV. The C4 Cactus also will have a more-powerful 130-hp gasoline engine as an option. Citroen CEO Linda Jackson is trying to revitalize the brand by offering more SUVs and crossovers and at the same time reducing reducing the number of core models in Citroen's lineup to eight from 14. It has just launched the C3 Aircross SUV in Europe and will bring the C5 Aircross to Europe next fall. The slow-selling C4 five-door compact hatchback will go out of production next year. A new compact hatchback is expected in 2021. Citroen has also discontinued production of the C5 midsize sedan and station wagon, with no replacement expected until 2020. Ronan Noizet, a senior light vehicle forecasting analyst at IHS Markit, said the main goal of the C4 Cactus facelift is to create a transition model until the next C4 is ready. 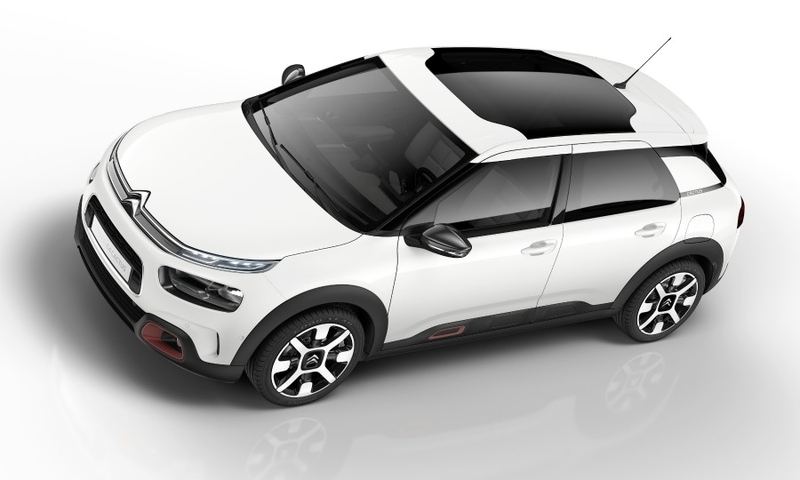 In addition, moving the C4 Cactus out of the crossover segment will let Citroen "realize the real potential of the C3 Aircross by leaving the B- (subcompact) segment crossover space," Noizet said. Noizet said that Citroen was treating the mid-cycle refresh of the Cactus like the release of a new model, decreasing inventory and producing less than the demand to stoke interest. IHS forecasts Cactus production for the European market will be 74,440 in 2018 vs. 58,977 in 2017. Those numbers will taper off until 2021, IHS predicts, with just over 13,000 units produced that year. The C4 Cactus will continue to be built at PSA's plant in Villaverde, Spain. It's the factory's only model and its future has come into question after PSA's acquisition of Opel/Vauxhall in August left the automaker with excess production capacity. The C4 Cactus has always had something of an identity problem. Even though Citroen describes it as a compact vehicle, it is dimensionally similar to the subcompact C3 Aircross, with which it shares PSA's PF1 platform. It is also not as tall as most SUVs or crossovers. The facelifted C4 Cactus is 4170mm long while the C3 Aircross just a little less long at 4150mm. Both have a 2600mm wheelbase. However, the C3 Aircross is considerably taller than the C4 Cactus at 1.640mm vs. 1.480mm. The C4 hatchback is longer than both at 4300mm. "The C4 Cactus’s look is changing but not its dimensions, and that's perhaps its main problem," said Felipe Munoz, global automobile analyst at JATO Dynamics. "It is too long to be a subcompact and too short to be a compact." The C4 Cactus had strong sales in 2015, its first full year on the market at 82,800 units in Europe and Turkey, Munoz said. Sales have tailed off since, at 47,228 sales through the first nine months. "Despite its good start, the model wasn't able to keep momentum," Munoz said. "As it's neither a subcompact, nor a compact nor an SUV, it may be difficult to be on many consumers' purchase lists." The outgoing C4 Cactus (shown) had large protective body panels. Munoz said the C4 Cactus's main competition was likely to come from the C3 Aircross, despite Citroen's efforts to differentiate the models. "They both have the same dimensions, but the C3 Aircross plays in the booming SUV segment while the Cactus is part of a stalling one" he said. 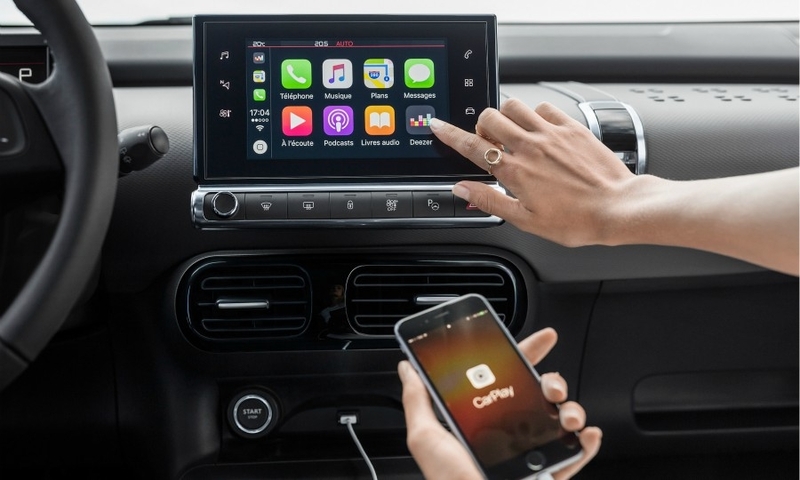 European customers are opting for SUVs and crossovers instead of hatchbacks in increasing numbers. 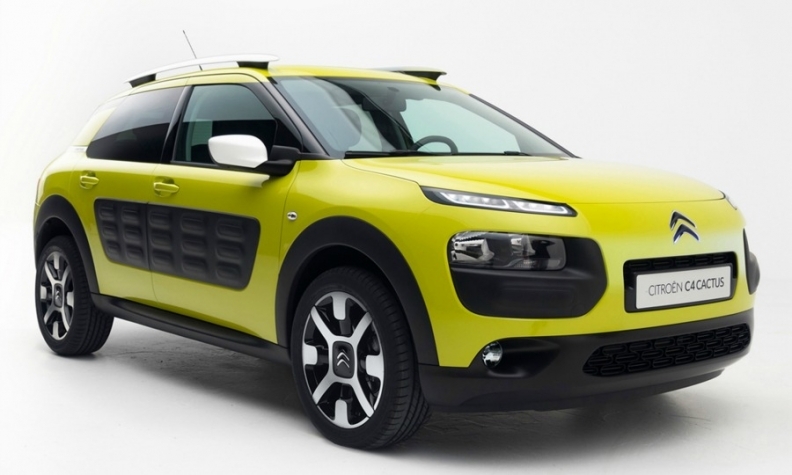 The C4 Cactus has consistently outsold the C4 in Europe. C4 Cactus sales were 45,861 through August, down from 57,835 the year before, according to JATO data. C4 sales fell to 26,044 from 38,300. One positive is the the C4 Cactus should easily outperform the poor results of the C4, Munoz said.